CONGRATULATIONS Class of 2019 GRADUATION SPEAKERS! Tickets will be given at GRADUATION PRACTICE on May 22nd. 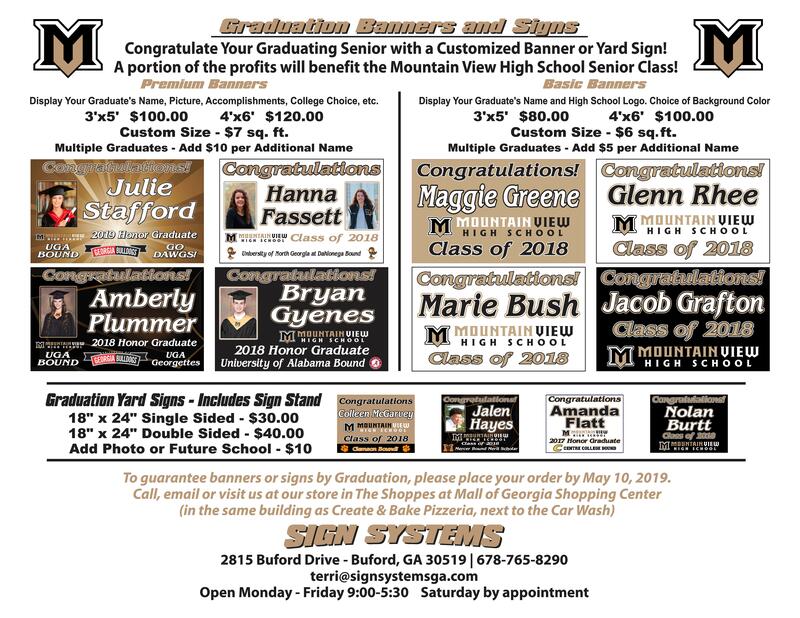 Balfour Graduation Announcement Deadline Extended - Families can still place orders through Sunday, March 24th (online only).